Frank + Grossman’s teams have decades of experience in estate management with an attention to detail that many other estate maintenance providers lack. Our maintenance teams are knowledgeable in horticulture and communicate directly with clients to address their concerns promptly and accurately. 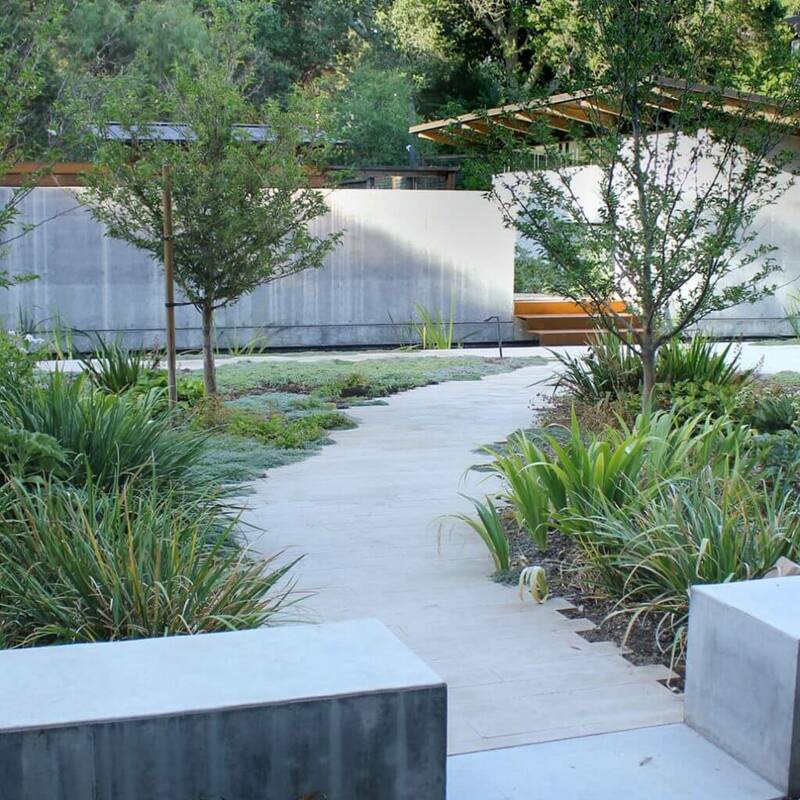 Our relationship with the client is as important as the details of the landscape. We offer weekly, bi-weekly or monthly maintenance services as well as seasonal and custom projects during the year. Our goal is to have satisfied customers, repeat business and to harvest new customers grown from referrals. Our management carries a Qualified Applicators License for the safe handling and application of herbicides and insecticides when needed.